The movie literally came to life. We grinned, oohed and ahhed and just had an absolutely fabulous time. 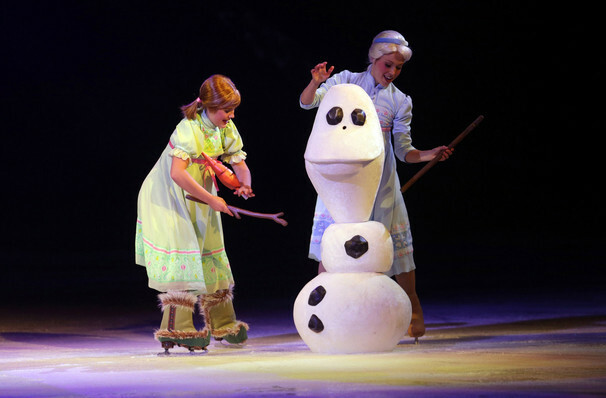 Why See Disney On Ice: Frozen? Disney's biggest live show is back! 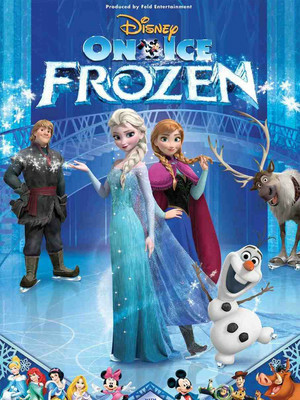 Disney on Ice presents the blockbuster hit Frozen in a spectacular production that promises to delight and exhilarate fans old and young. The story of two royal sisters, kept apart by a terrible secret, Frozen is about family, sticking together through thick and thin and accepting who you are. 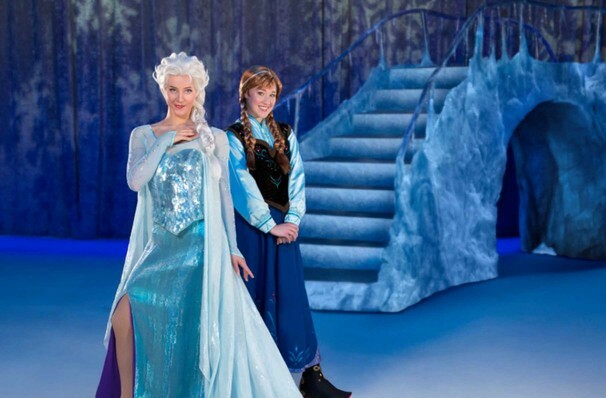 Join Elsa and Anna, with all your favorites, including the hilarious Olaf, adorable Kristoff and his trusty reindeer Sven, this is to be an astonishing show, from the world-class talent that will be whizzing through the wintry wonderland, to the special effects that will transport you straight to Arendelle and beyond. 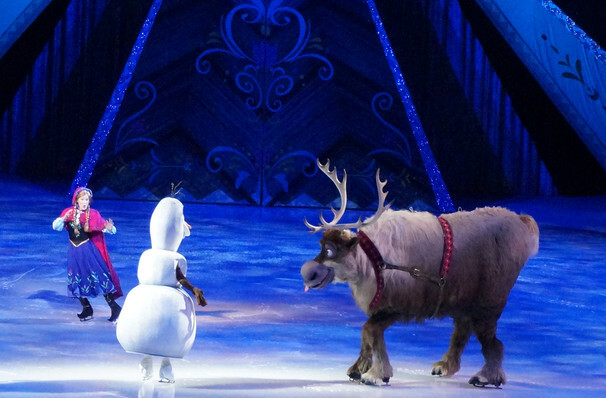 Featuring an Oscar winning soundtrack, including the epic 'Let it Go' and 'Do You Want To Build A Snowman', Frozen is going to Disney's biggest Ice show to date, and the event of the year you won't want to miss! Elsa and Anna are the princesses of Arendelle, but Elsa has a secret, she can create ice and snow at will, but at what price. Fearing her own powers, she shuts herself away from her sister before appearing for the first time at her coronation. When we say spectacular, we mean it! Frozen is big, requiring nine tractor trailers to take it from city to city, and 20 snow machines to get that blizzard scene just right! Sound good to you? 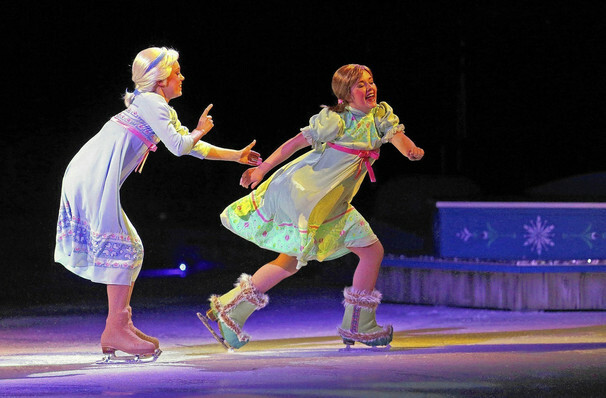 Share this page on social media and let your friends know about Disney On Ice: Frozen at I Wireless Center. Please note: The term I Wireless Center and/or Disney On Ice: Frozen as well as all associated graphics, logos, and/or other trademarks, tradenames or copyrights are the property of the I Wireless Center and/or Disney On Ice: Frozen and are used herein for factual descriptive purposes only. 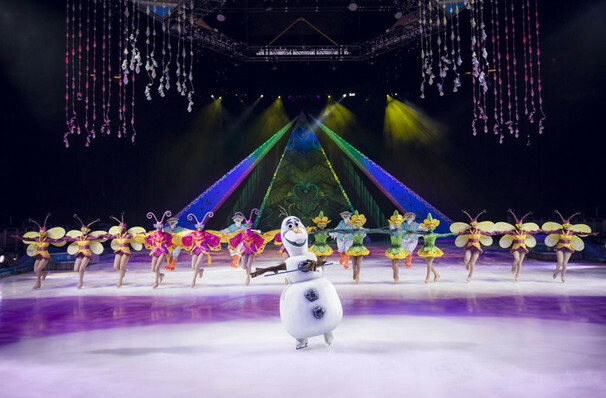 We are in no way associated with or authorized by the I Wireless Center and/or Disney On Ice: Frozen and neither that entity nor any of its affiliates have licensed or endorsed us to sell tickets, goods and or services in conjunction with their events.